After She Assembled These PVC Pipes, She Had Her Party Started! 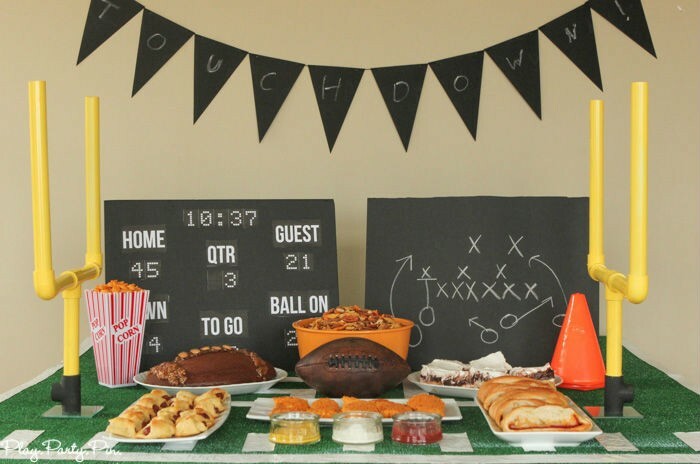 OK, maybe I am a bit early to start talking about Super Bowl parties but I saw this idea and I just had to share! 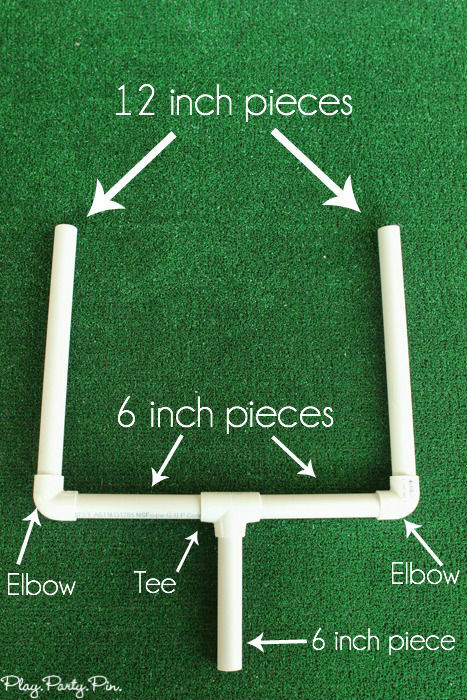 Attach them and spray paint them yellow and you have yourself a goal post that makes your sports party table look amazing! 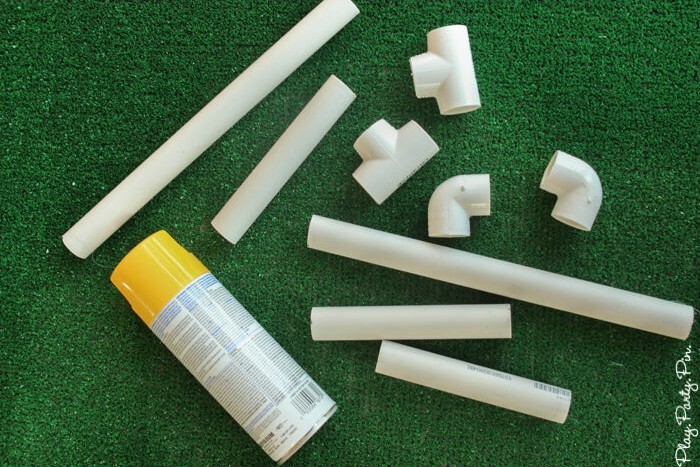 Do you use PVC pipes for anything clever? Tell us! Thank you to sugarbeecrafts for this amazing idea and for the great pics. See her site for more deets on this project and for info on how to make it stand up. but what is the base allowing them to stand freely? ?